Open daily until 2pm. Serving breakfast 'til close. 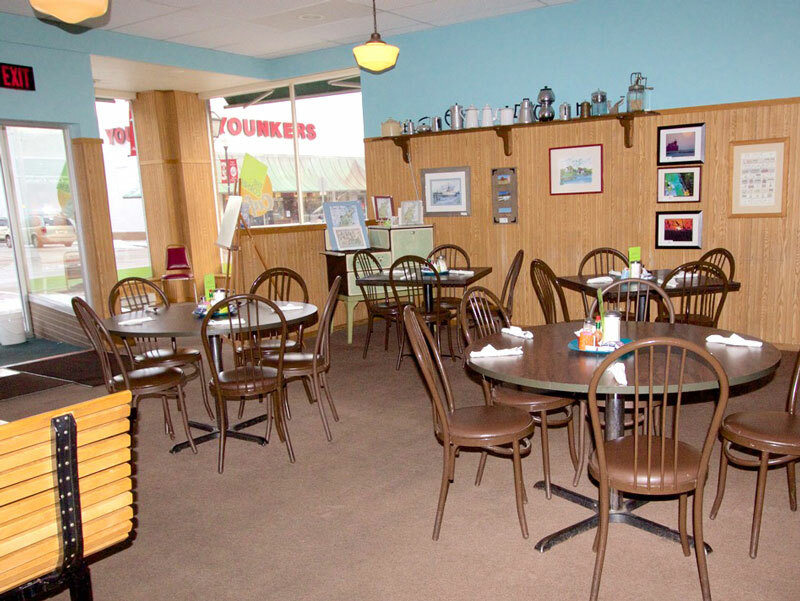 We've been the "go to" place for breakfast and lunch in Sturgeon Bay for over 25 years. Our pancakes (thin & flavorful) have often been called the best. At lunch we offer burgers, sandwiches, soups and salads. Reasonably Priced - Family Friendly!